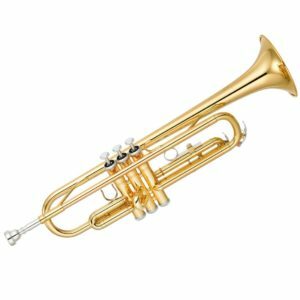 An ideal starter instrument, The John Packer JP041 is free blowing and capable of playing all musical styles from Classical to Jazz with a full mellow sound. 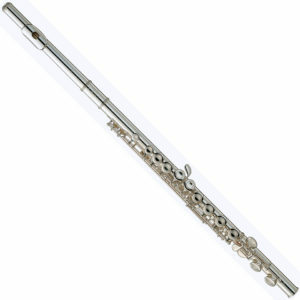 This student model is a favourite with beginners and first time players alike. 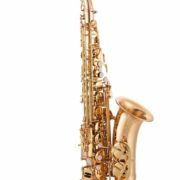 If you are starting out on your alto saxophone journey, the JP041 would be an ideal choice as it has been designed to take you through your lower grades and provide an introduction to saxophone playing. 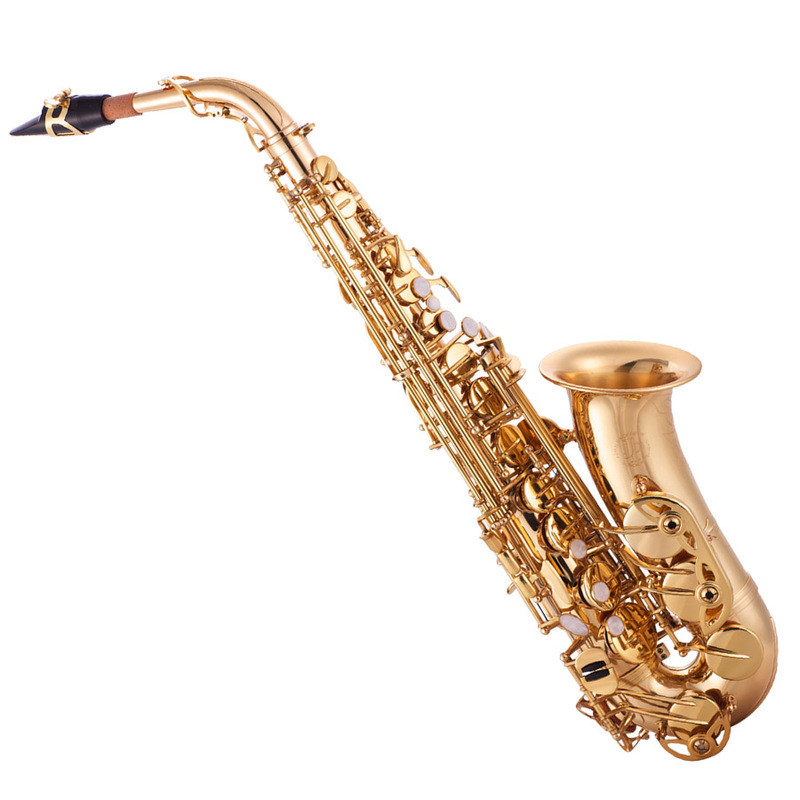 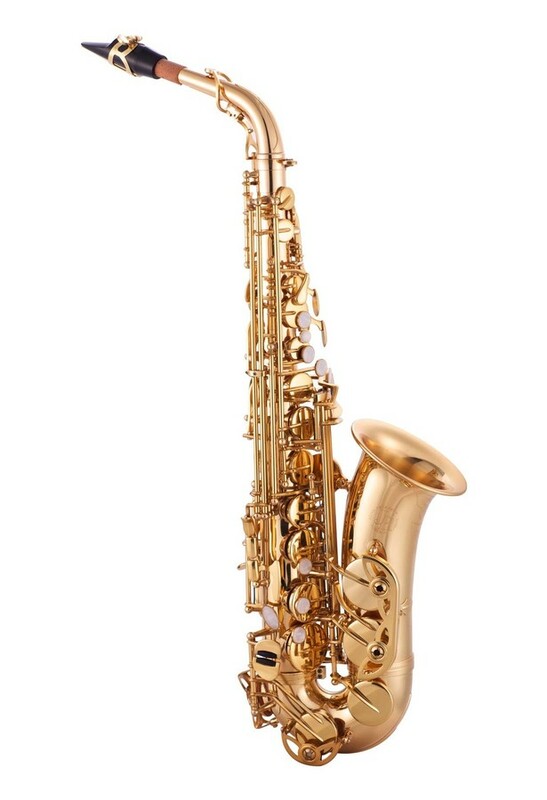 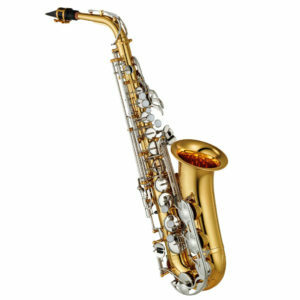 Even if you are not a beginner, the price makes this saxophone a viable option as a second instrument. 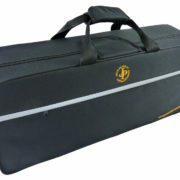 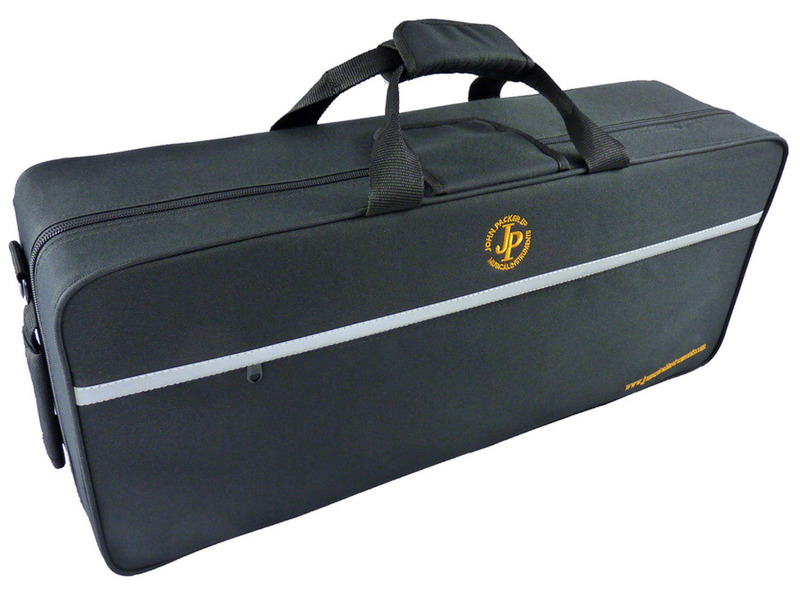 The JP041 is supplied in a pocketed case which can facilitate either a shoulder strap or backpack straps for ease of transportation along with a JP mouthpiece, cap, ligature, JP "Well slung" sling and reed.